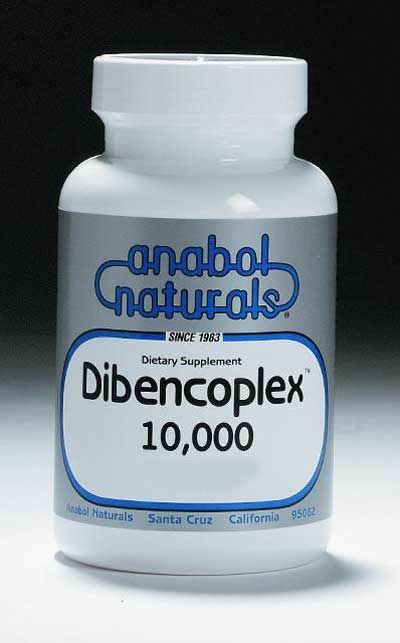 The Dibencoplex breakthrough: a potent co-enzyme; safe and legal non-steroidal, non-hormonal growth agen. The co-enzyme growth factors are therapeutic; without virilizing or allergic side effects -- a healthy and effective alternative to chemicals for both male and female athletes interested in dynamic strength gains. 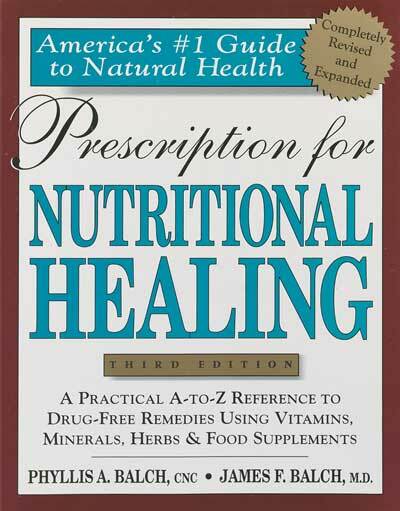 Dibencozide is the biologically active coenzyme form of Vitamin B-12. 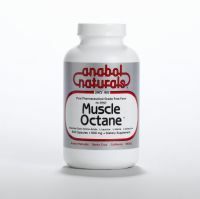 It is critical for carbohydrate, protein and fat metabolism, as well as an active component in amino acid synthesis. 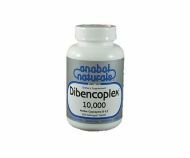 Dibencozide works with folic acid in many processes, including DNA synthesis, red blood cells and the myelin sheath surrounding nerve cells.